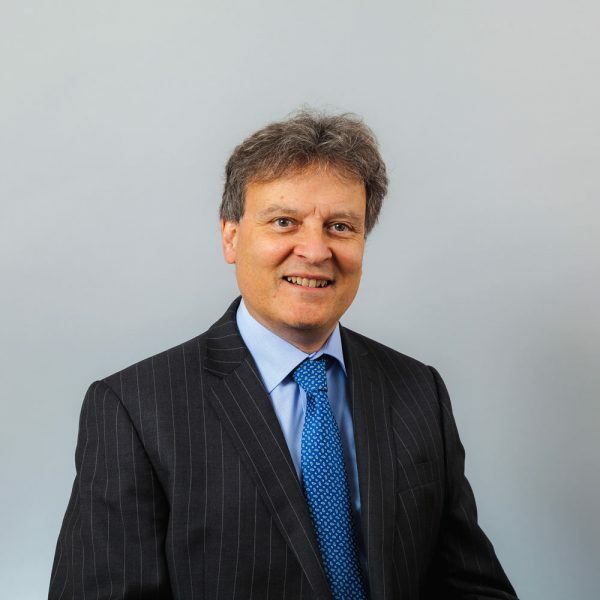 Originally from London, David studied Law at Southampton University and the College of Law in Guildford before he qualified as a Solicitor in 1979. He spent his formative legal years with a specialist conveyancing practice (that represented a private group of 120 property companies) before he became a partner in an established practice in Birmingham. In the late 1980’s David was a duty solicitor in Birmingham and in the early 1990’s was an active advocate in the Magistrates Courts there and within Warwickshire, West Midlands, Northampton and Nottinghamshire dealing with all aspects of Criminal, Family and Licensing Law. David moved to Shropshire in 1991. He was a member of the Law Society Family Law Committee before changes in the practise meant he would specialise solely in property law. David joined Henry Lee Bygott and Eccleston in 1997, and remained with them until 2011 upon their merger with Hatchers. David has specialised in all types of transactions involving Property Law throughout his career; this includes both residential and commercial premises of all types and descriptions throughout the country, although he is still waiting to be involved in the sale of a lighthouse or windmill! David firmly believes that even in an ever busy world we should never forget that we provide a service. He therefore considers regular communication with his clients is vital to ensure that they know the obstacles encountered on both sides and how this may affect the speed and ease of achieving their aim. David is married, his wife works locally and they have a teenage son. The whole family enjoys amateur dramatics to varying degrees. David follows the fortunes of West Ham United with keen interest. David was a qualified football referee with Hampshire F.A, a former secretary of Whitchurch Rotary Club, a member of the Friends of Whitchurch Hospital and a member of the steering committee for the Whitchurch Town and Parish Plan. He enjoys all sport although is currently limited to playing cricket and occasional golf and badminton.